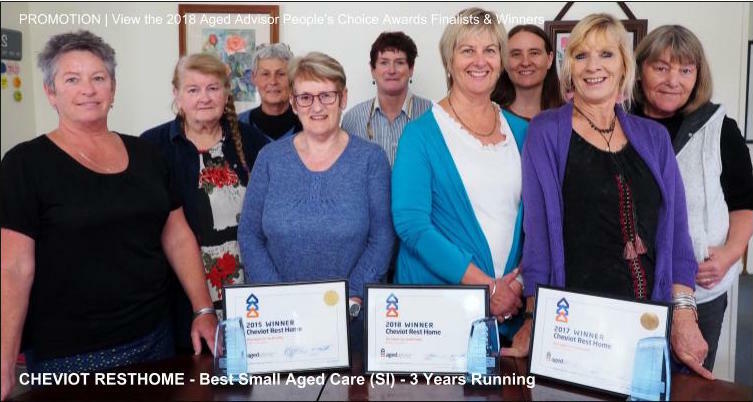 # 91 of 669 Aged Cares in New Zealand. 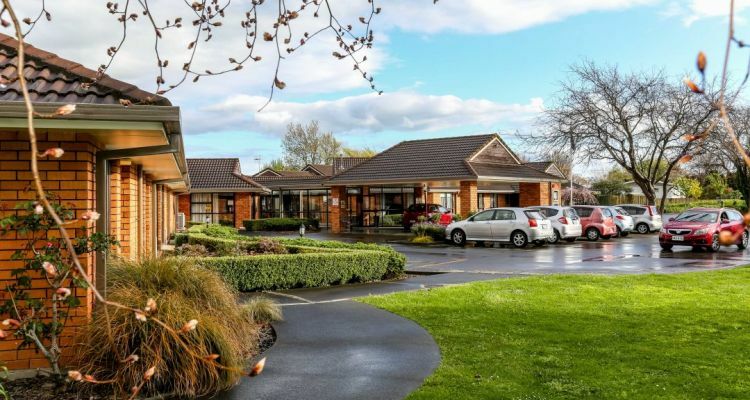 Chiswick Park Rest Home is located in Awapuni, Palmerston North and offers Geriatric, Medical (hospital care), Rest home care aged care in a 50 bed facility. × Have you visited this facility? Help others who are looking for a place by posting a review on Chiswick Park Lifecare (Rest Home) or review a different facility now. 1. 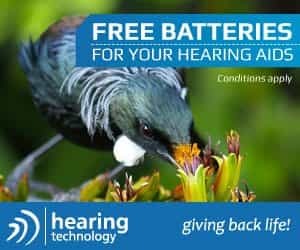 Friendly staff who create a relaxed and caring living environment. 2. Competent and empathetic nursing staff who take care of residents’ medical needs well and are willing to listen to and address family concerns. 3. Industrious carers who do their best to meet the heavy demands of residents’ day to day care requirements. 4. Meals generally of very good standard in terms of presentation, taste, nutrition and quantity. 5. A varied and stimulating range of activities. 1. The rooms and facilities at Chiswick Park are modest and functional. Chiswick Park is unlikely to appeal to those who place a higher priority on a modern and plush physical living environment than the quality of care. 2. At times, the carers on duty are over-burdened by competing demands on their time, leading to delayed response times which are less than ideal. The level of care / response times are likely to improve if there were a couple more carers on each shift (logistical and budgetary considerations permitting). 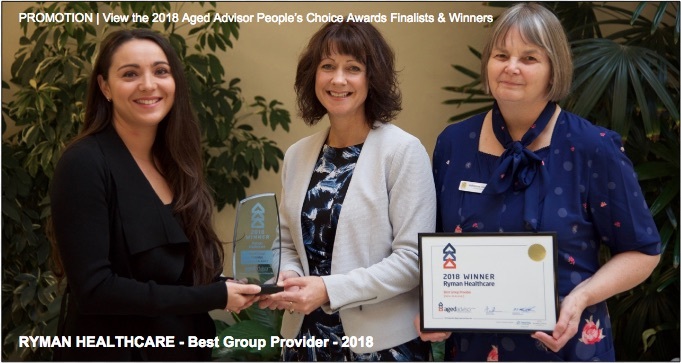 Overall, we are very happy to have made the decision to entrust Chiswick Park with Dad's care from Mar 2018, after we were unable to continue looking after Dad at home ourselves. Our views are based on our experience from March 2018 to the present (August 2018). They may change in the event of material changes in systems and/or staff.